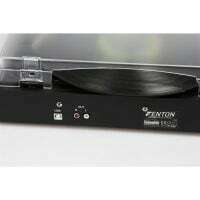 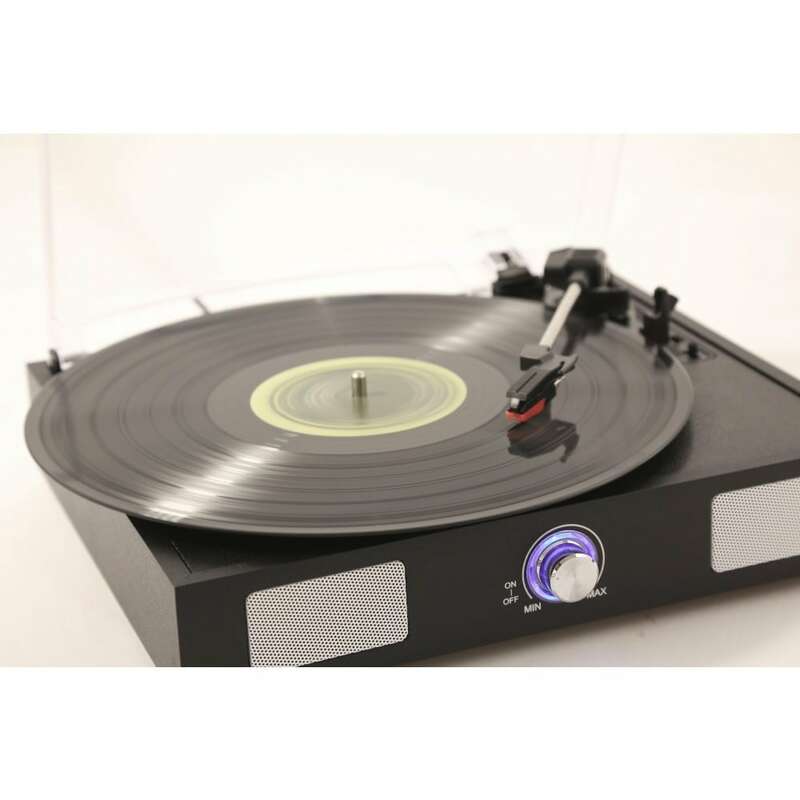 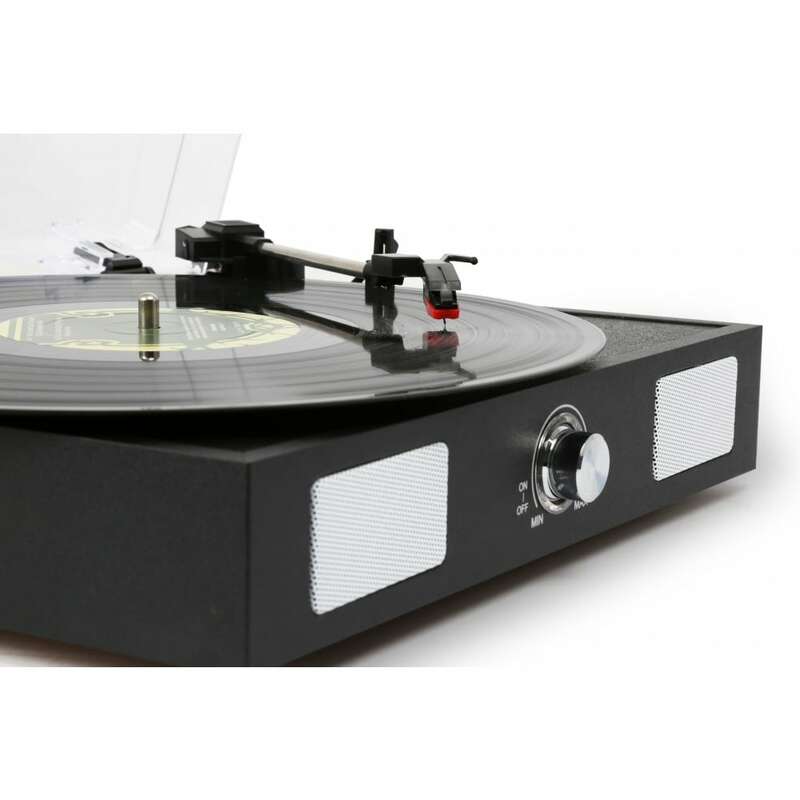 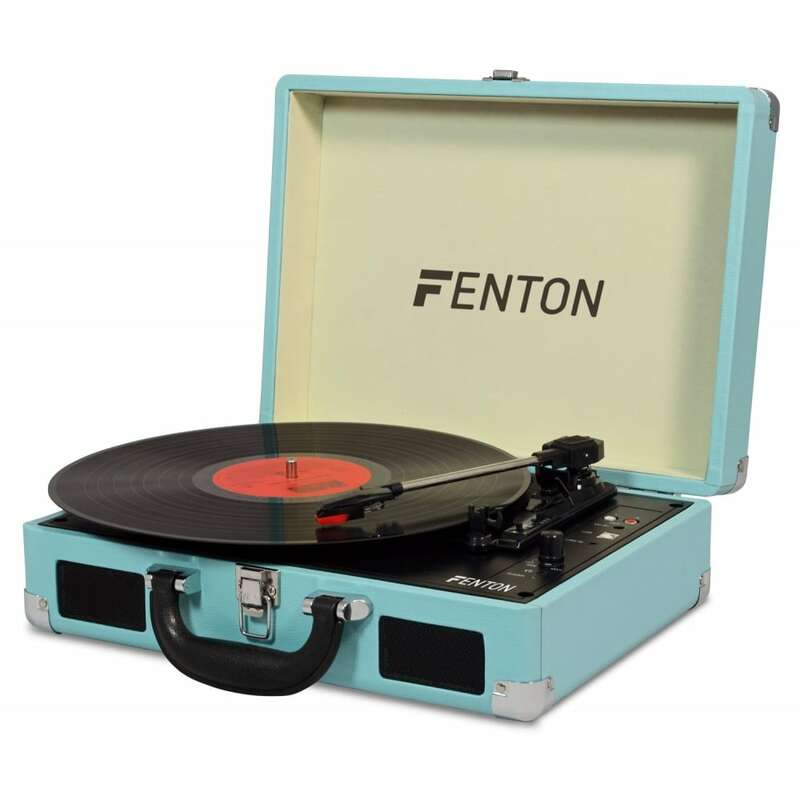 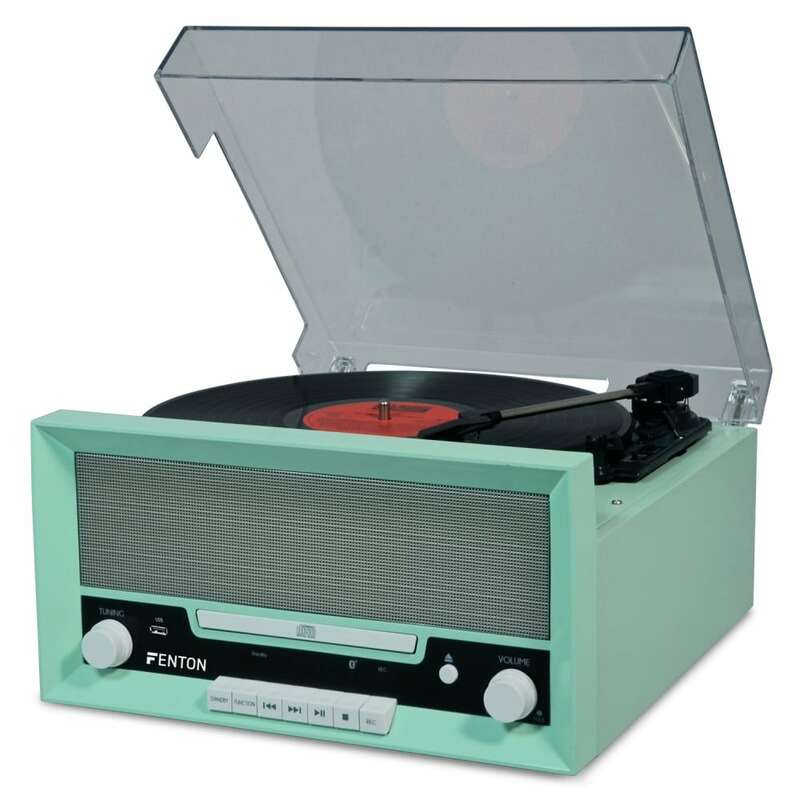 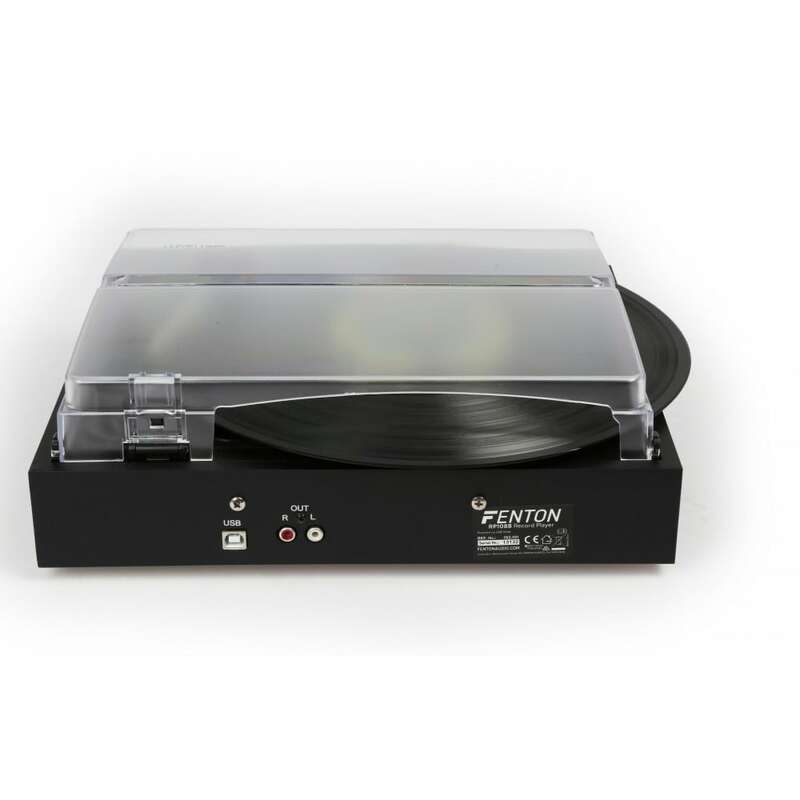 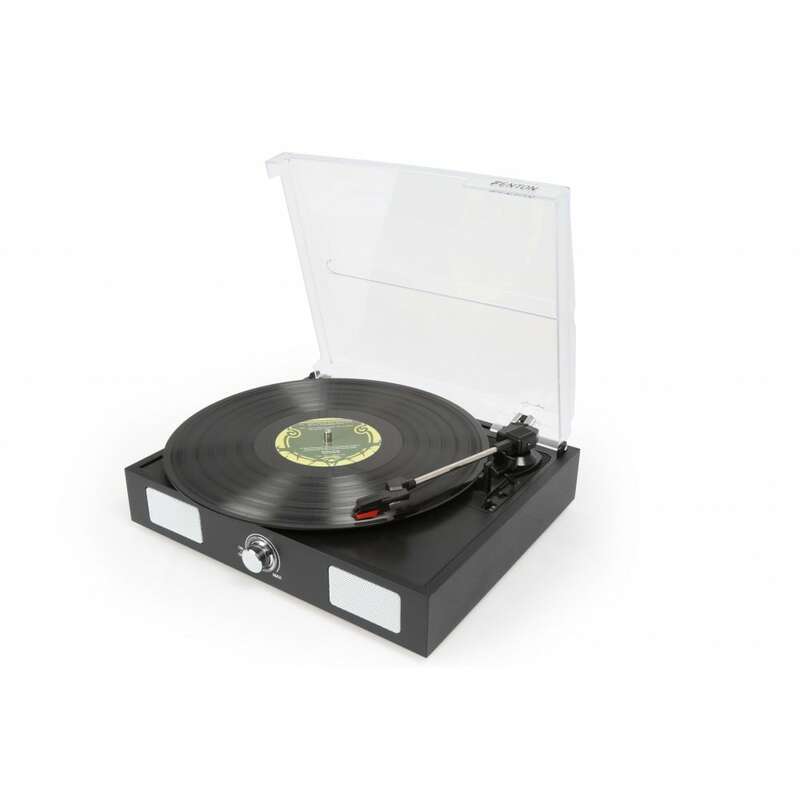 The Fenton RP108B is a retro styled vinyl turntable, perfect for playing your favorite vinyl records. 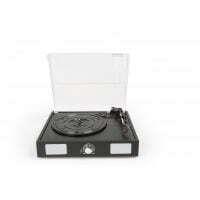 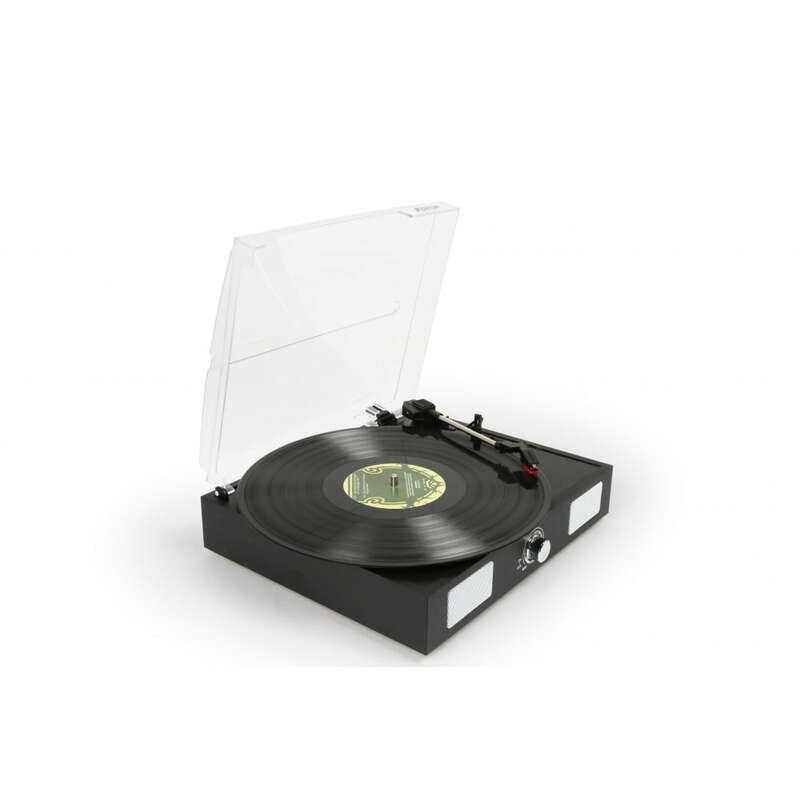 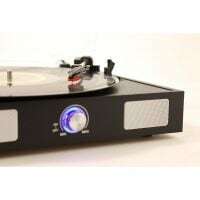 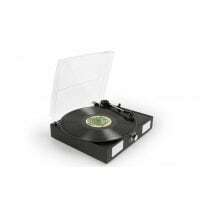 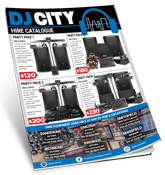 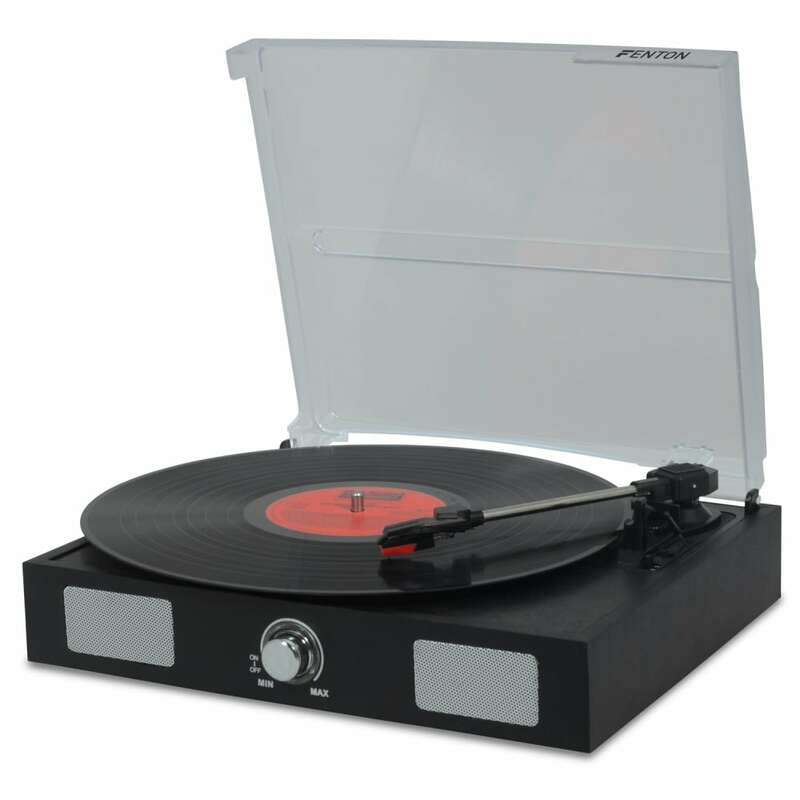 Supporting a range of vinyl record sizes from 7″ to 12″, and with 2 play speeds 33 and 45 RPM. 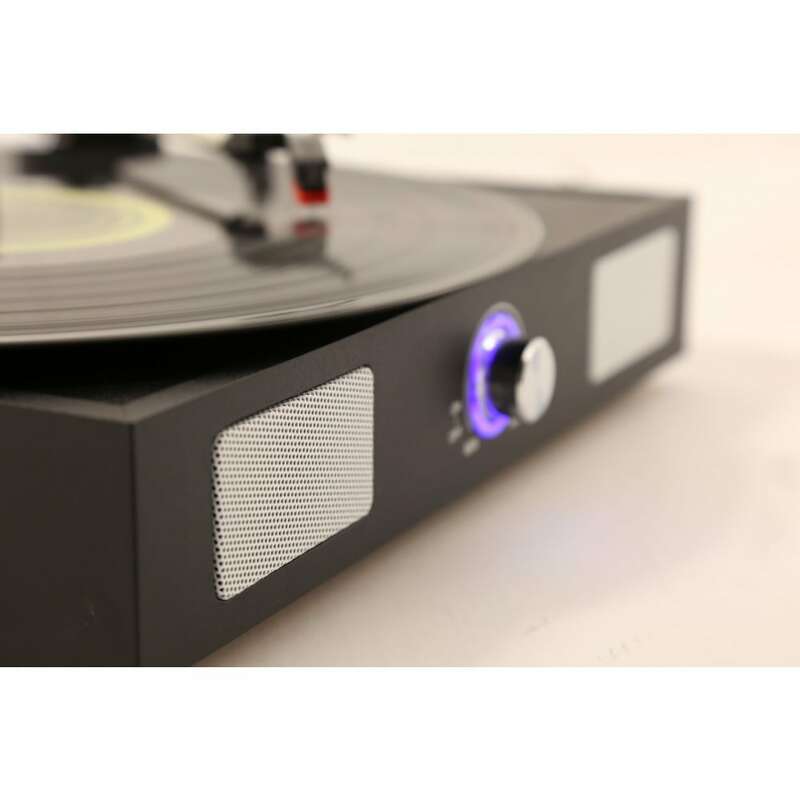 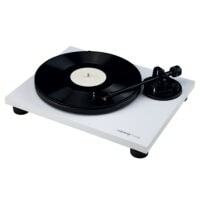 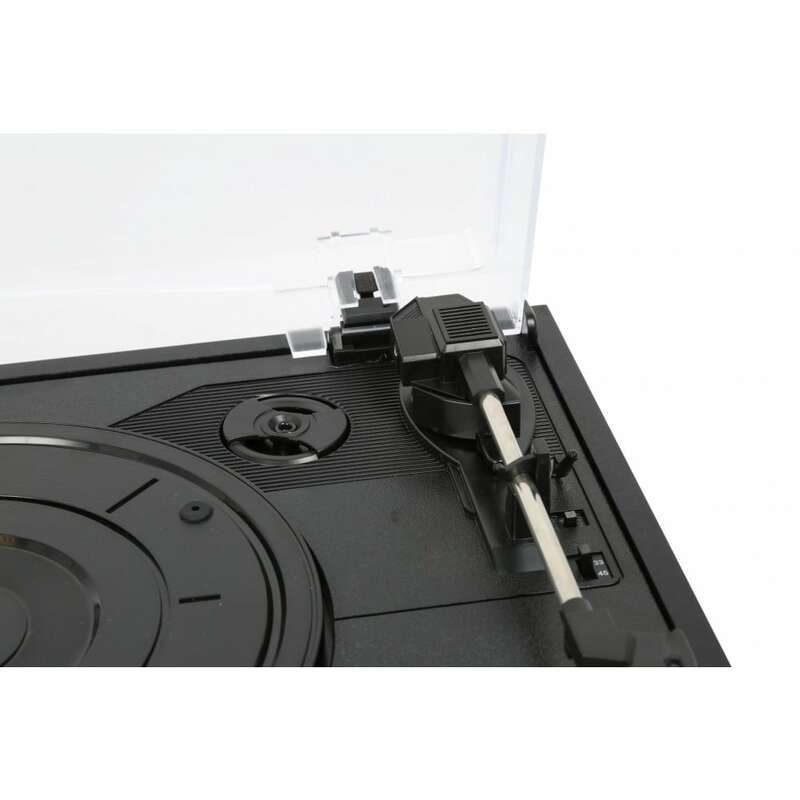 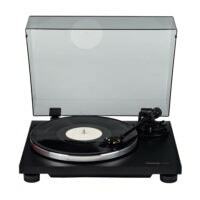 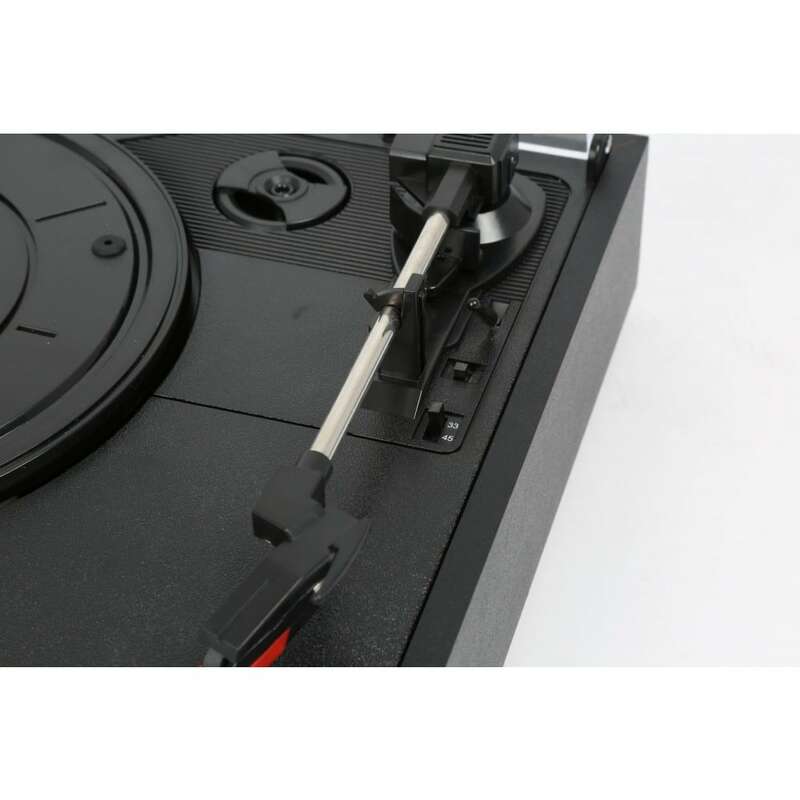 This great turntable features built-in speakers allowing you to play directly from the turntable without the need to connect speakers. 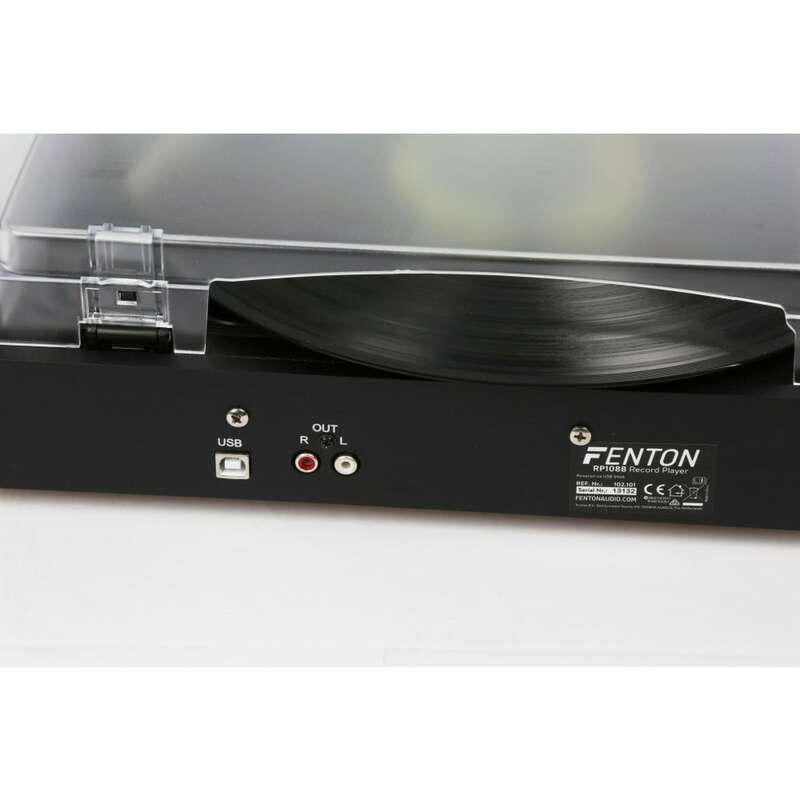 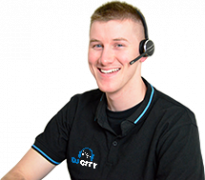 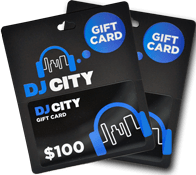 Also featured is an integrated USB soundcard for encoding your vinyl to a digital file for use with modern MP3 players and devices. 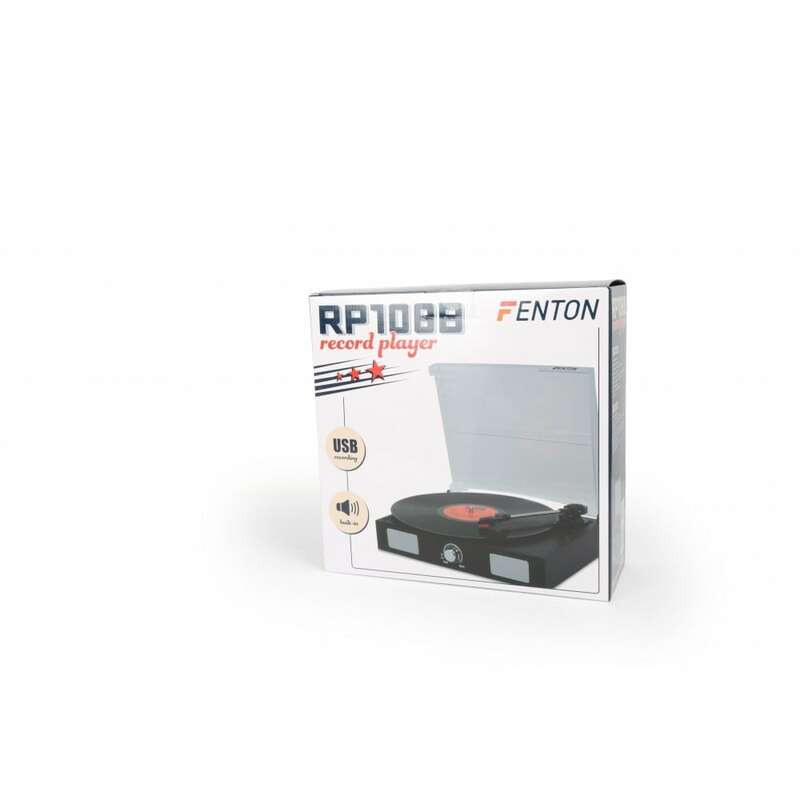 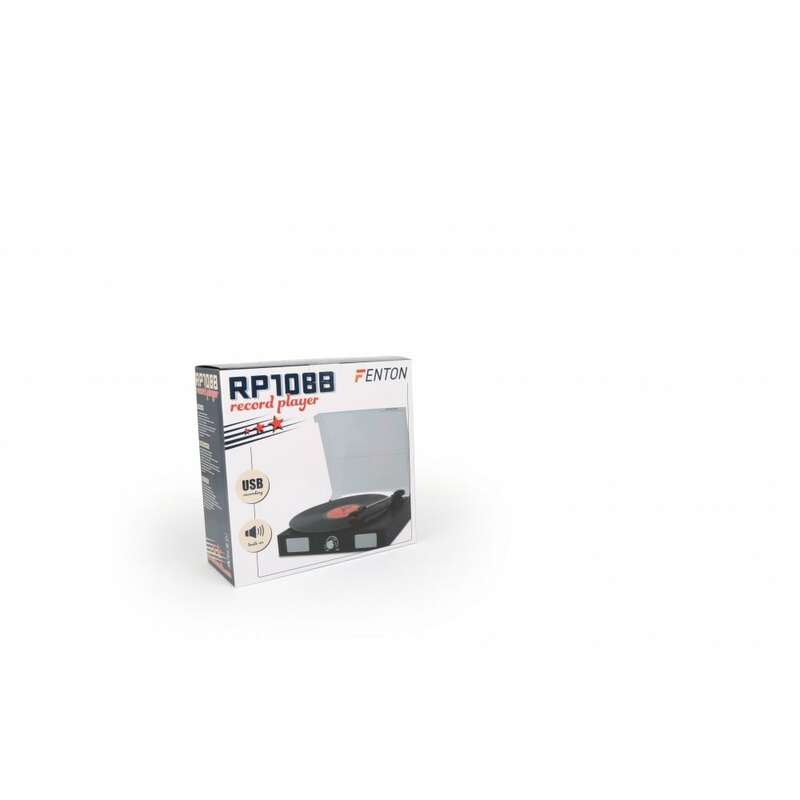 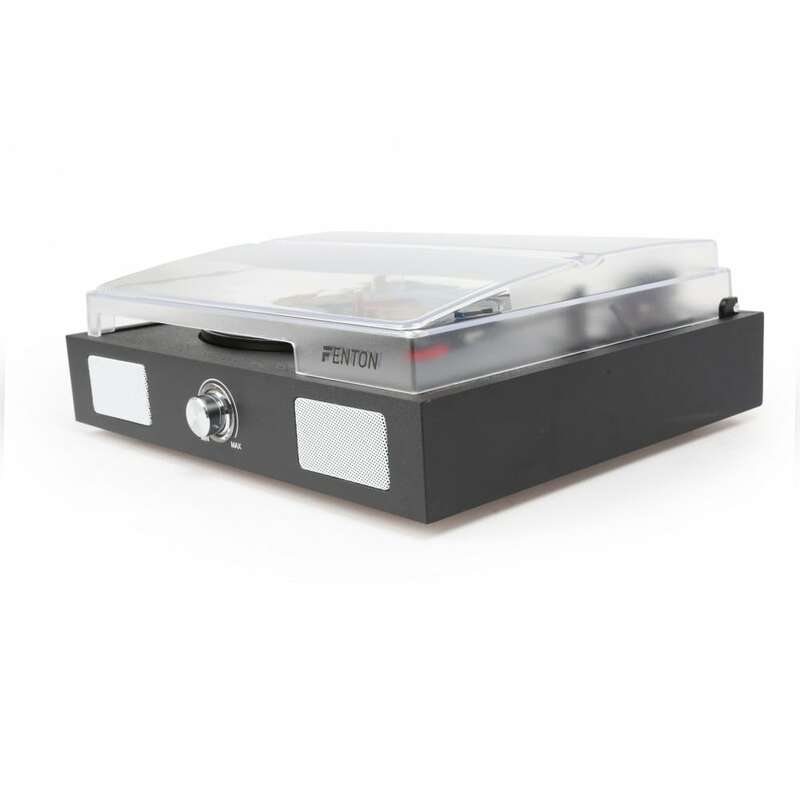 The RP108B is finished in a black PVC wrapped wooden enclosure, and is supplied with a dust cover to keep your turntable nice and safe when its not in use.